Family Paint Night – Bring the family and create artwork together! A teacher-artist will lead you through the process to create amazing artwork to take home. SMATH Night – Math and science games for all ages, activities, exhibits & demonstrations. Photo booth! Prizes! Snacks! Battle of the Books – Students read the classics and test their knowledge by forming teams and battling it out with students at all district schools! 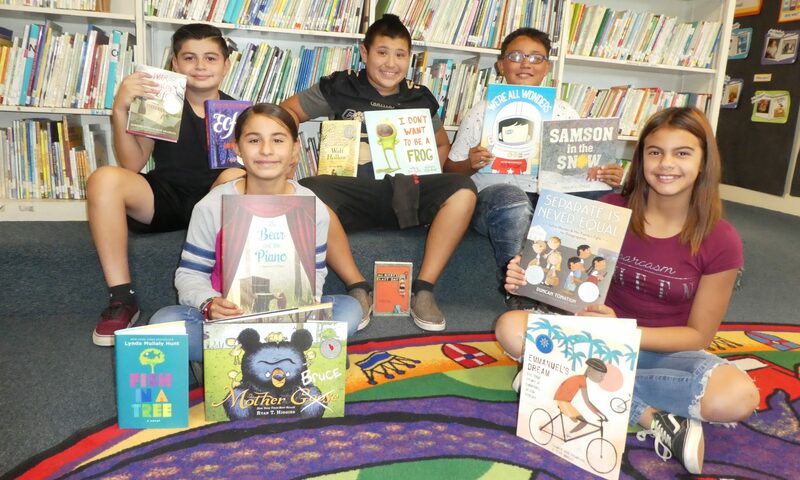 California Young Reader Medal Program – Every year, the Foundation purchases CYRM-awarded books for our district libraries.